Dantal Hydraulics Pvt. 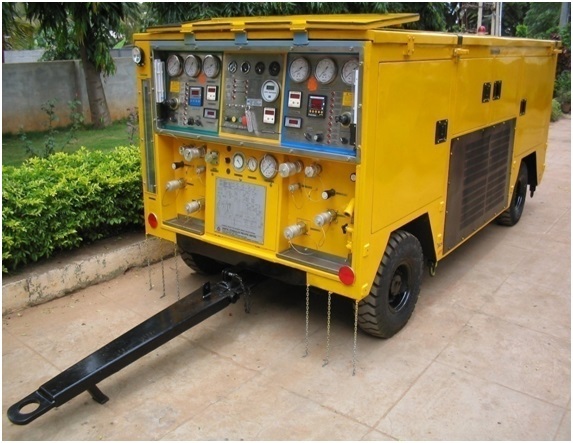 Limited is a leading manufacturer and supplier of Hydraulic Cylinders, Hydraulic Systems, Hydraulic Power Packs, Hydraulic Service Trolleys and Test Stands to Indian Defence, DRDO establishments, premier R&D institutes, renowned Indian industries and OEMs. Dantal Hydraulics has four manufacturing plants at Manesar (Gurgaon) and Bangalore and a service network spread all over India. Dantal is authorised distributor of HydraForce, Hydraulics Ltd. , U.K (for Cartridge Valves), Spicer Off-Highway, Dana Corporation (for Transmission & Torque Converter), Linkan Asia Co., Taiwan (for Electromechanical Actuator Systems), Marzocchi Pompe, Italy (for Gear Pumps & Gear Motors). The company is equipped with most modern machines like Friction Welding Machine, Robotic Welding Machine, Battery of CNC Turning Centre, Mechanised Assembly Lines, Computer operated Test Rigs. Dantal has its turn over of Rs. 180 Crores. 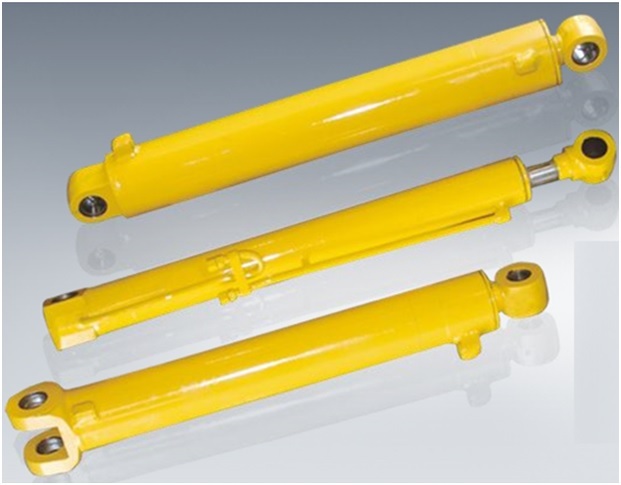 Dantal is an ISO 9001-2000, ISO 14001-2004 & OHSAS 18001-2007 certified company for design, manufacturing and marketing of Hydraulic Cylinders and Hydraulic Systems.